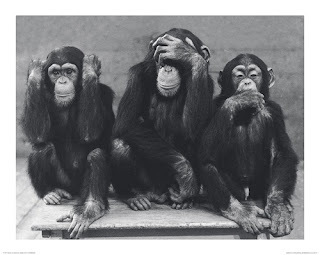 Your photo of hear no evil, speak no evil see no evil fits the article perfectly!! It is going to be so hard for any future administration, whether R or D, to recover from this train wreck. I am not the religious type, but, "God Help Us"!